Marsha is an active volunteer. 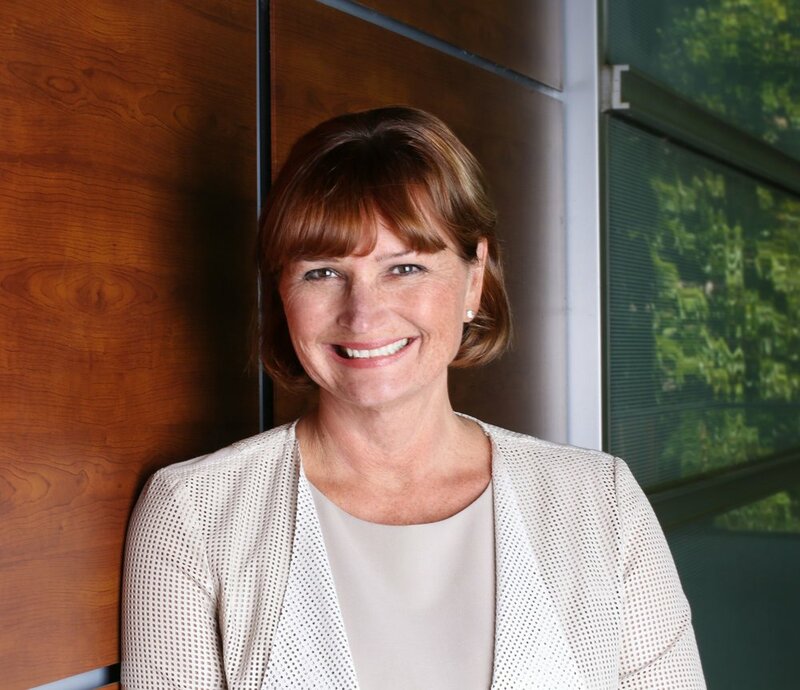 She is the 2018 Campaign Cabinet Chair for United Way of the Lower Mainland and also sits on the Presidents Group promoting workplace and employment accessibility in BC. Marsha holds a Bachelor of Commerce from the University of British Columbia, loves to travel, and takes full advantage of family life in our extraordinary province. Don’t miss Marsha’s breakfast keynote on Tuesday, April 9th!